RPM Productions is an entertainment company servicing San Jose and Silicon Valley. We specialize in weddings and events by providing professional DJ services, lighting and Open Air photo booth rentals. This is your day. DJ Randy Lira has a humorous, energizing, yet understated persona that your guests will love, but won’t steal the attention away from you. His natural intuition to read the helps him to know exactly what or what not to play. From your grandmother to your flower girl, he will make every person important to your wedding feel special. WANT TO GET MORE INFORMATION, GET IMMEDIATE PRICING OR ARRANGE A TIME TO MEET? CALL 408.569.0127 OR EMAIL RANDY@RPMPRO.COM. WE SPECIALIZE IN SCHOOL FUNCTIONS AND WORK WELL WITH CHILDREN. FIND OUT MORE ABOUT HOW WE CAN TAKE CARE OF YOUR STUDENTS BY CALLING 408.569.0127 OR EMAILING RANDY@RPMPRO.COM. 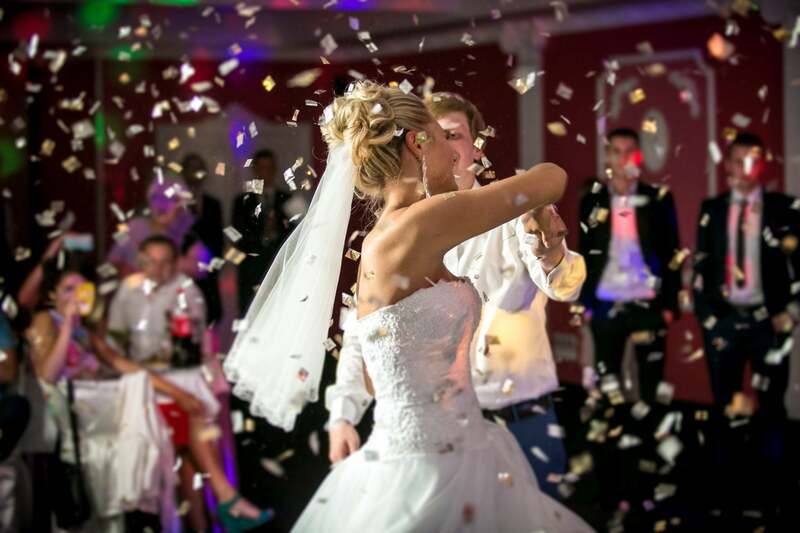 Here’s How We Will Make Your Wedding or Event Amazing. Find out more about having RPM bring the party to your wedding or event and then call 408.569.0127 or contact us for availability, a price quote or to arrange to meet us. Fingerprinted and approved by the California Scholastic Federation, DJ Randy is great with kids and also works with special needs children. We promise to stay in touch with you before and during your wedding or other event to make sure things go smoothly and timely. DJ Randy specializes in fun games and activities to keep everyone’s feet moving. He also has about sixteen different coordinated dances for you and your guests! We promise that if you need additional planning support, we will take care of you. Our online portal makes it easy for you to plan your wedding or other event and add in music to your timeline. DJ Randy Lira promises to make your event an unforgettable experience. Ready to get started? Call 408.569.0127 or email Randy@RPMPro.com. Tell us more about your event! You may also let us know some times and dates you are available to talk or meet.